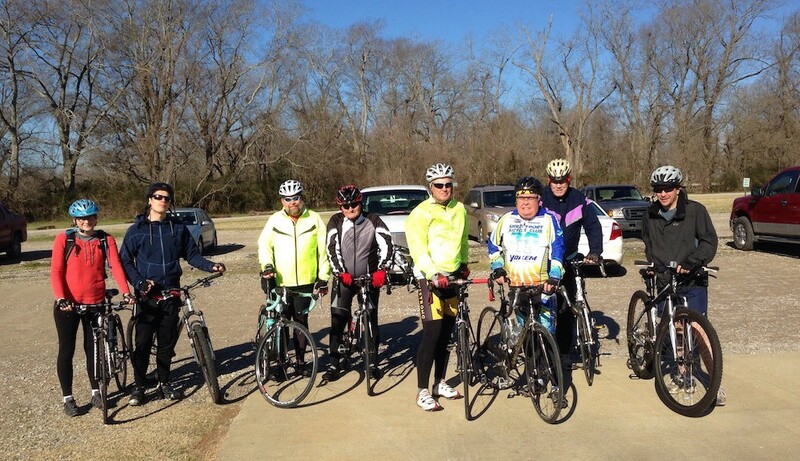 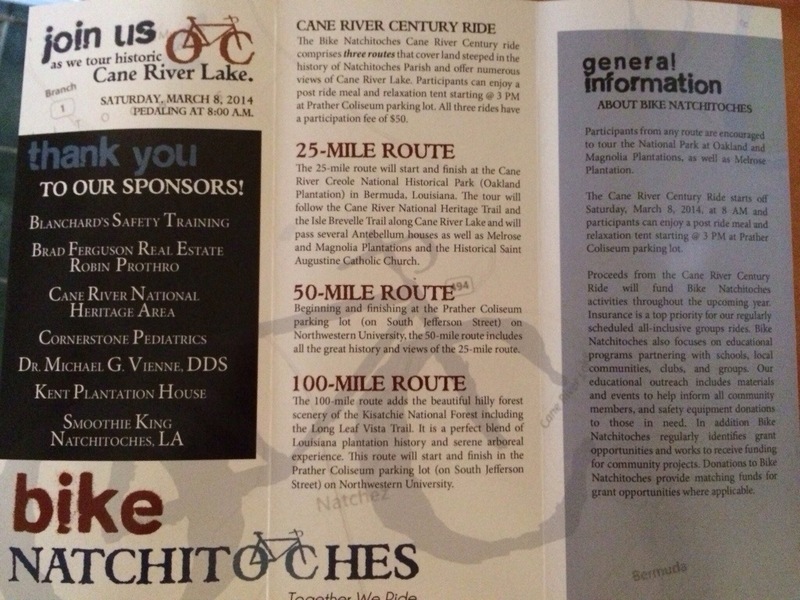 Online registration is available for the Cane River Century Ride at Bikereg.com! This loop route starts and ends at Oakland Plantation (part of Cane River Creole National Historical Park). 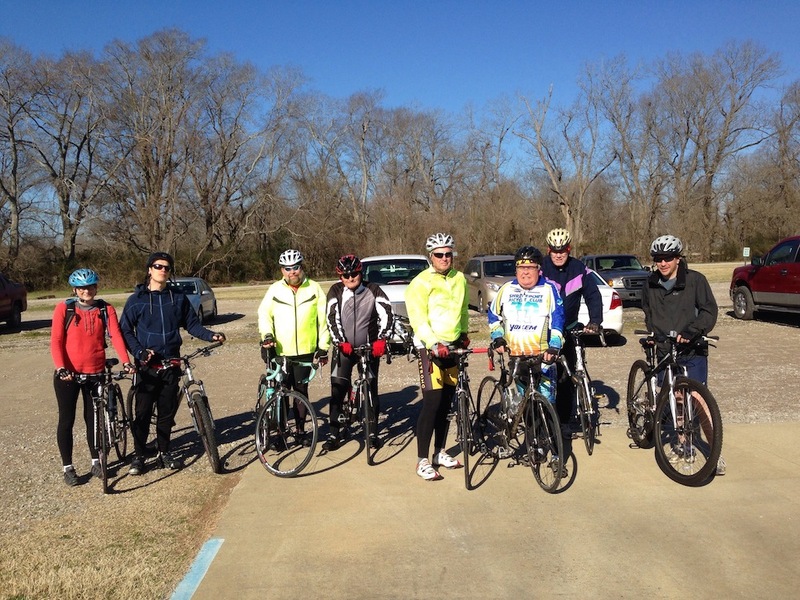 This loop route starts and ends at Prather Coliseum, on the NSU campus in Natchitoches.